On this page we have shown you a selection of different maneuvers in small clips. 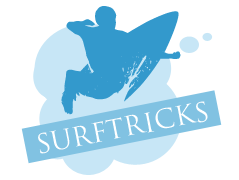 Those videos provide you with the exact instructions as how to learn or perform a certain trick. 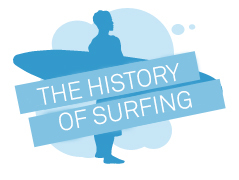 The videos are always made by pro surfer, who explain the different tricks. Enjoy watching and learning . 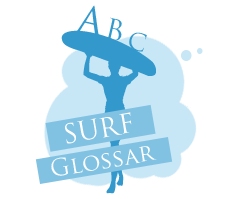 In these pages we creat, with your help, our glossary of surfing with all terms and words on the subject of surfing. If you click on one of the letters, you will be led to the terms starting with this letter!